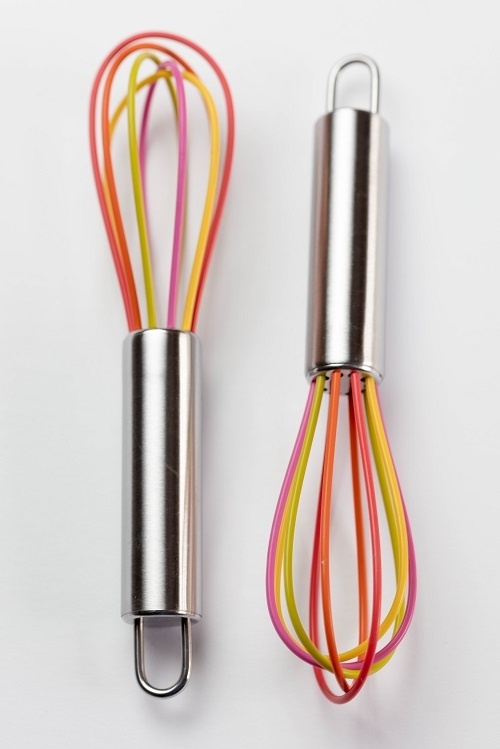 Whisking eggs will never be so easy with our kids multicoloured egg whisk. 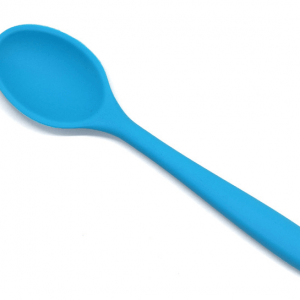 Only 16cm in length, it’s the perfect size for those little hands to hold and use properly. 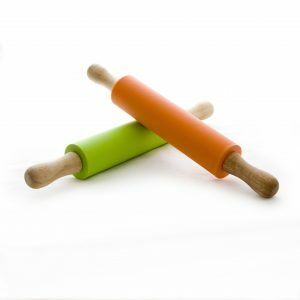 With a stainless steel handle and silicone loops, your Little Cook will have no problem using this one-of-a-kind, colourful kids egg whisk. 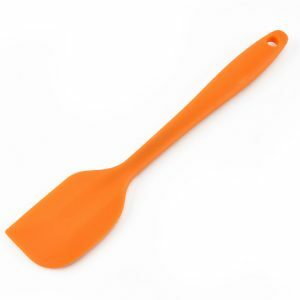 The egg whisk is also very easy to clean and can be put in the dishwasher. 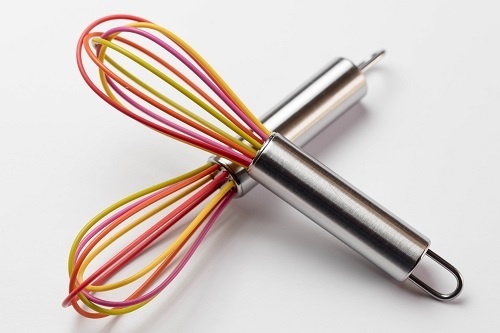 Whisking eggs will never be so easy with our kids egg whisk. Only 16cm in length, these teeny tiny egg whisks are the perfect size for those little hands to hold and use properly. With a stainless steel handle and silicone loops, your Little Cook will have no problem using this multicoloured kids egg whisk. 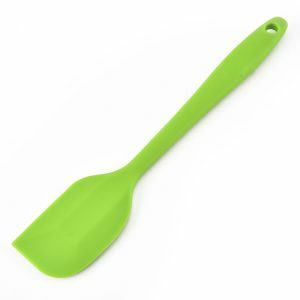 They’re also really easy to clean and can be put in the dishwasher.